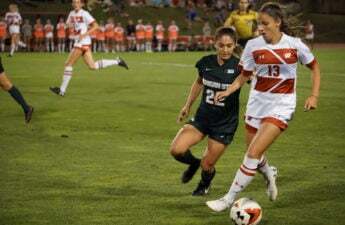 On Friday afternoon, the University of Wisconsin women’s soccer team left College Park, Maryland on a rather neutral note as they tied the Maryland Terrapins 2-2. This was the Badger women’s first tie of the season and brings their record to a still-impressive 8-2-1 overall and a 2-1-1 record in the Big Ten Conference. Sophomore star Dani Rhodes got the offensive action started early for the Badgers. 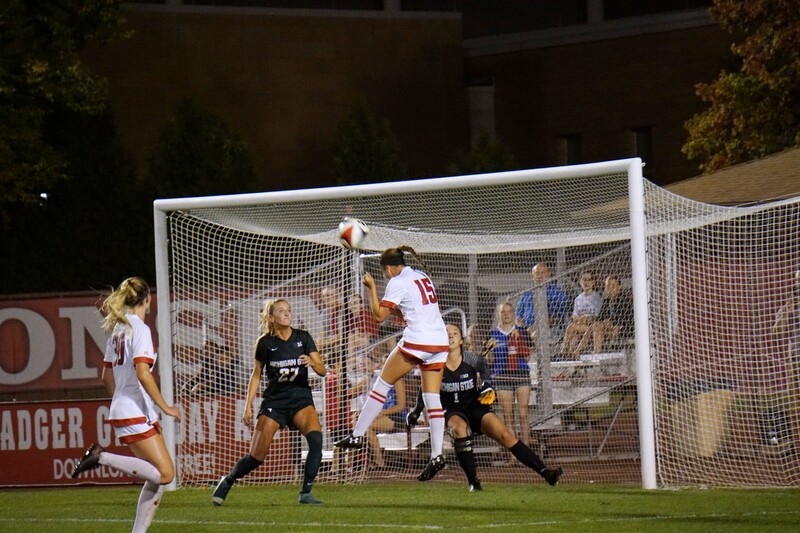 She scored consecutive unassisted goals in the 23rd and 25th minutes of the game to put the Badgers up 2-0, but they were unable to keep the lead for much longer. 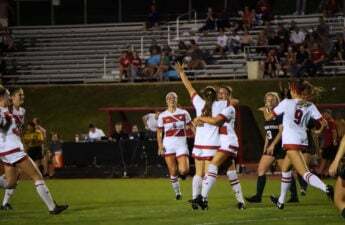 The Terrapins rallied back and answered with goals by Gi Krstec and Jenna Surdick in the 58th and 68th minutes, respectively. Badger goaltender Caitlyn Clem gave it her all for a solid 110 minutes of overtime action and managed to set three saves, but it was not quite enough to stop the Terrapins second half rally. After allowing just two goals in the previous seven games, the Badgers have now allowed two goals in each of their last two games — a telling explanation for the end of their win streak, at least for now. The Badgers will need to tighten up their defense once again if they want to remain relevant in the Big Ten and the NCAA as a whole. 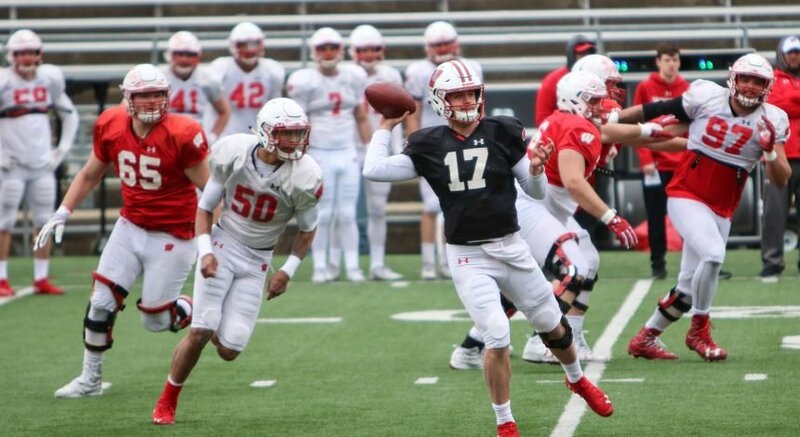 Their defense, as well as the youth-powered offense led by Rhodes and Rice, is what got this team ranked ninth overall as recently as last week. And that is what must return if the Badgers want to have a successful Big Ten season. After the tie, the Maryland Terrapins are now 7-2-2 overall and 1-2-1 in the Big Ten Conference. This was a solid showing for the Terrapins in a game in which the Badgers were considered to be the favorites. Although they did not win, they should be proud of their effort and will want to keep the goals coming when they host the Minnesota Gophers on Sunday afternoon. The Badger women move on to Rutgers University campus on Sunday afternoon at noon to take on the Scarlet Knights womens soccer team. The game will be available to watch on the Big Ten Network. Tune in to watch the Badgers attempt to get their win streak back on track.